A man involved in a fight was shot and killed by Portland State University police after a gun reportedly fell out of his holster. 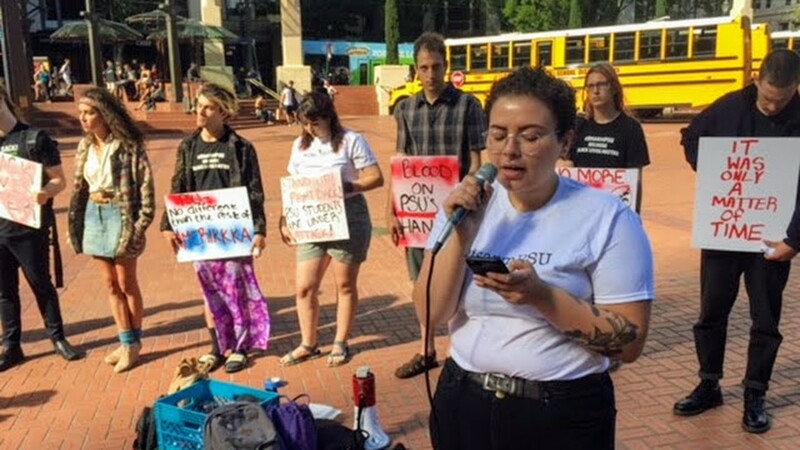 PORTLAND, Ore. -- Portland State University students had a protest Sunday night to protest the shooting of a man by university police. The rally called for the disarming of campus police officers. 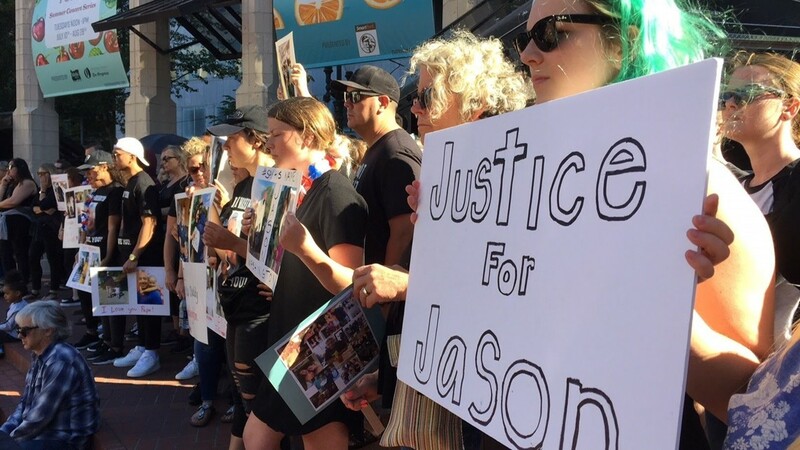 Cell phone video captured the deadly shooting of 45-year-old Jason Washington on the Portland State University campus early Friday morning near Southwest Broadway and College. His older brother spoke at the rally. 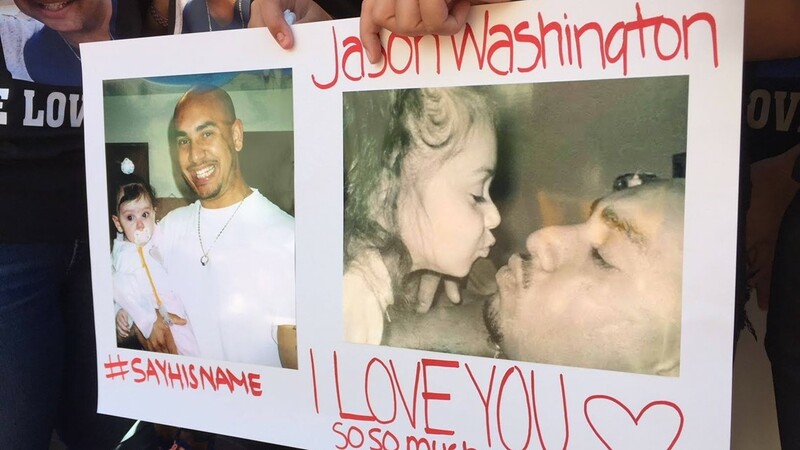 "I want to make sure you heard that it was my little brother who was taken from this planet,” said Andre Washington: "His wife lost a husband, his three daughters lost a father, his granddaughter lost a grandfather, friends lost friends. 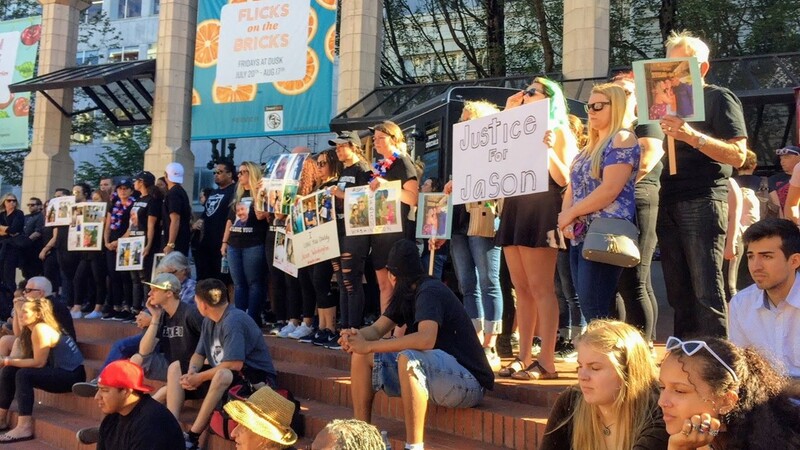 I graduated from Portland State University and I'm disgusted." Students at the rally said Friday's shooting is exactly why they never wanted campus security officers to be armed. In 2015, many fought against it, believing it was only a matter of time before deadly force was used. "I'm just absolutely ashamed that it happened at my school and a school that I and so many other people fought to keep safe," said Olivia Pace, an organizer with the PSU student union. Pace said they plan to keep this conversation going beyond Sunday’s protest. 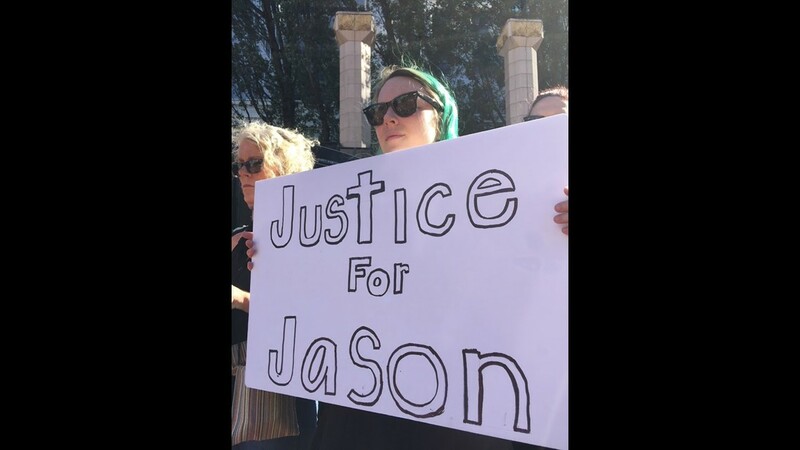 “Now we have to fight even harder because now it's not just about our community and a faceless person who might get killed, no, it's about justice for a family,” Pace said. Portland State University released a statement saying it "supports the right of individuals and groups to organize and participate in peaceful protests. In the video, you can see Washington with a holstered handgun that comes loose during the scuffle. Witnesses say as he picked up the gun, campus police shot him. PSU identified the officers involved in the shooting as Shawn McKenzie and James Dewey. 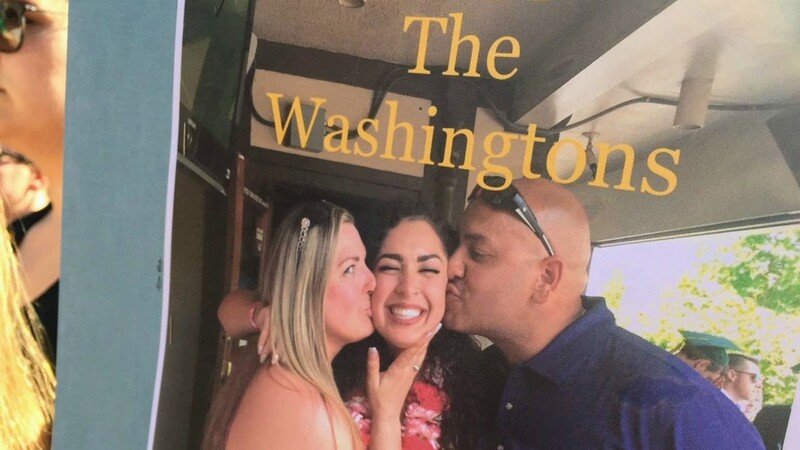 Both have been sworn officers since 2016 and have been placed on paid administrative leave. Portland Police Bureau officers were dispatched about 1:30 a.m. to a report of "an officer-involved shooting involving the PSU Police Department and a suspect," the police bureau said. Arriving officers contacted campus police and found Washington on the ground. Aid was rendered, but Washington was already dead. Portland police spokesman Sgt. Chris Burley explained there had been a disturbance near Southwest College Street and Broadway, where a large group of people were milling around on the street. Several people who had just come out of the nearby Cheerful Tortoise bar moments after the shooting described the scene as "chaotic." 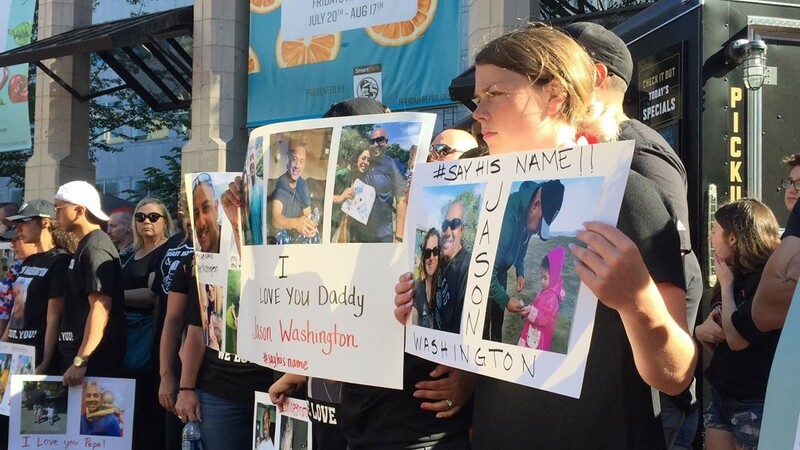 Witness Keyaira Smith told KGW that a fight had broken out outside the bar and campus officers at first stood by and watched. Smith said the man who died tried to intervene and de-escalate the fight, which involved a friend of his. While doing this, a gun holstered on his hip fell out. He went to pick it up and shots rang out, Smith said. "The guy who got shot was trying to deescalate the situation the whole time," said witness Patrick Dean. "He was feeling pressed by a bunch of people. He told them, 'I have a gun I’m a licensed carrier.'" Portland police homicide detectives will lead the investigation. PSU police will be a part of that investigation, but how campus officers followed deadly force protocols will be investigated by the university. PSU President Rahmat Shoureshi issued a statement Friday afternoon. "We are cooperating with the Portland Police Bureau’s investigation. Some of the questions we have been asked are about the conflicting reports from media outlets interviewing those who say they witnessed the incident. Portland Police investigators are interviewing witnesses, and those interviews are ongoing. Investigators have asked any witnesses with video of the incident to contact them. At this time, our focus is on fact gathering rather than speculation. "Consistent with our policies, our two campus police officers involved in the incident are on paid administrative leave pending the outcome of the investigation. "This is the first officer-involved shooting at Portland State, and I have asked our Campus Public Safety Chief to conduct a thorough internal assessment and evaluation of this incident as well as our policies and procedures." Sgt. 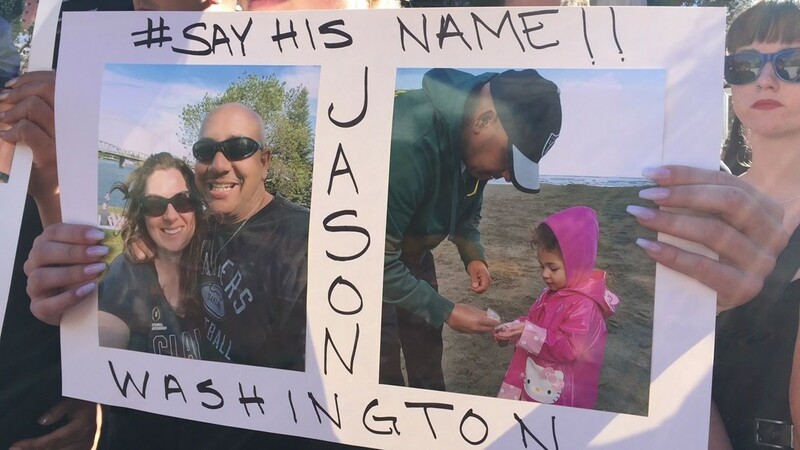 Burley asked anyone with cellphone video or information about the shooting to contact Detective Scott Broughton at 503-823-3774 or Detective Rico Beniga at 503-823-0457.